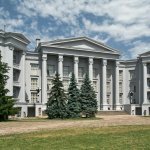 – The National Art Museum of Ukraine – is the largest museum of Ukraine, which has collected masterpieces of Ukrainian and foreign paintings, sculptures and graphics, dating back to the times of Kievan Rus. Also in the museum there is a huge collection of icon-painting. Today the collection of the museum amounts 40 thousand exhibits. 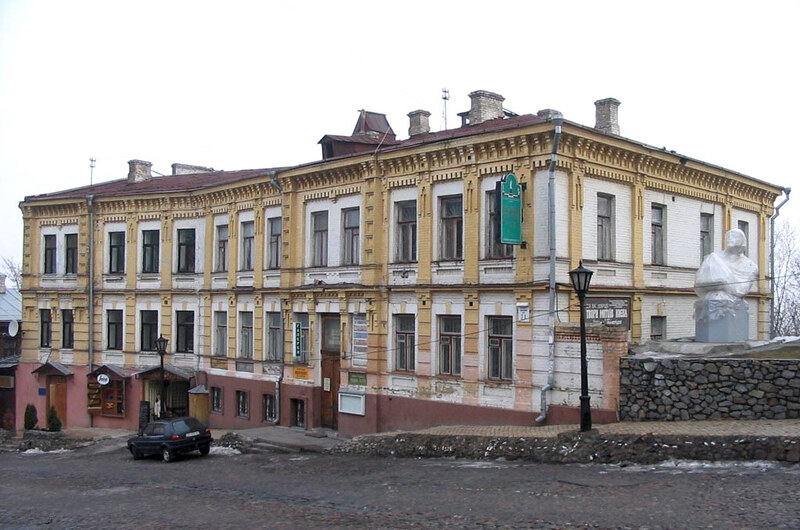 It was founded by the Ukrainian intellectuals in 1899 as the City Museum of Antiques and Arts. The building of the museum was built by the outstanding architect Gorodetsky, and the sculptural design belongs to the italian – Elio Sala. In the National Art Museum you can see numerous paintings by Mykola Pymonenko, such as the “The saws” repair” painting by Alexander Bogomazov, as well as the work by the world-famous sculptor Alexandr Arkhypenko. 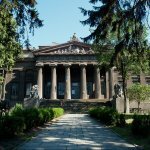 – The National Museum of History of Ukraine – one of the leading museums in Ukraine, founded in 1904. The museum’s funds calculates more than 800 thousand unique monuments of history and culture. Archaeological and numismatic collections are considered particularly valuable. No less interesting are the collections of cold and firearms, ethnography, unique editions of books, glassware and porcelain. Approximately10 thousand exhibits include collections of paintings, graphics and sculptures. Also there is a collection of documents of the XV-XXI centuries, Cossack attributes, universals, deeds, letters of hetmans and Cossack petty officers. 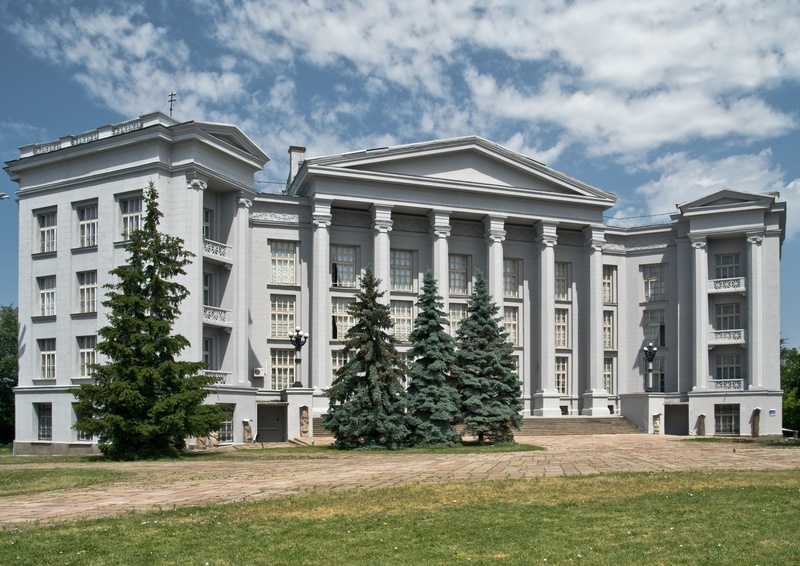 The branch of the institution is the Museum of Historical Treasures of Ukraine, where unique collections of precious metals and stones are collected. The museum is a real treasure trove of national historical and cultural relics of the people. The collection by Vikentii Khvoika, who discovered the remains of the Trypillian culture in Kyiv region, can also be seen in the historical museum. – The Hetman’s Museum – opened in 1993. 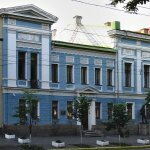 The Hetman’s Museum in Kyiv tells about one of the most interesting milestones in the history of Ukraine – the era of the hetman power. Here there are more than 6000 exhibits associated with the administration of the hetmans. The permanent exhibition includes 4 halls dedicated to Ivan Mazepa, Bogdan Khmelnytsky, Pylyp Orlyk and Pavlo Skoropadsky. Among the most important exhibits of the museum are part of the hetman’s club of the 13th century, the Khmelnytsky’s family coat of arms, confirming the noble birth of the hetman, personal belongings of Pavlo Skoropadsky and others. 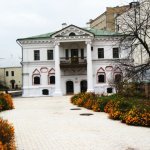 The museum locates in a remarkable architectural monument of the late 17th century, known in Kyiv as “the house of Hetman Ivan Mazepa” (although the hetman here has never lived). 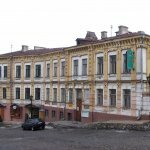 The house, which survived the fire of Kyiv Podil in 1811, is one of the oldest civil buildings in Kyiv. The two-stored mansion in the Baroque style typical for Cossack architecture was built during the reign of I. Mazepa. Traditionally, the people of Kyiv call it the hetman’s name, although there is no reliable information that Mazepa lived here. Since 1717 the house was owned by the Cossack-philistine family of Sychevsky, whose representatives were members of the city magistrate. Among the few Podolsky mansions, this house survived in the fire of 1811. 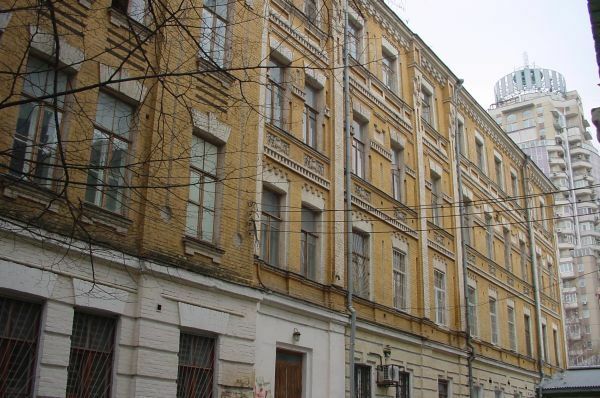 During the reconstruction of Podil, a second floor and a pediment with columns were completed. In Soviet times, there were communal apartments. 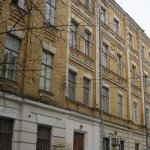 – Museum of One Street – the first private museum in Kyiv, whose collection is dedicated to the history of St. Andrew’s descent and its inhabitants. For the exposition were used items from the turn of the 19th century and the beginning of the 20th century. Getting here, plunging into a nostalgic atmosphere, as if travelling by the time machine. The museum was founded in 1991 in the room of the old house 22-b. Crossing the threshold of the museum, you get into the atmosphere of the last century. Here you can imagine what the boudoir looked like with a full set of ladies’ toilet items, a dining room with a table, interiors of workshops and shops. 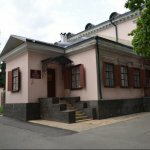 The collection of the museum is dedicated to the history of the Andriivsky Descent and to its famous inhabitants – M. Bulgakov, H. Tyutyunnyk, M. Grabovsky, A. Muraviev, F. Krasitsky and many other figures of science and culture, whose names are not only praised Kyiv, but all Ukraine. In the museum there are exhibitions and interesting projects, for example, which are dedicated to famous women: Edith Piaf, Marlene Dietrich, Claudia Shulzhenko, Evit Peron. Posthumous masks of famous people are exhibited. Well, a real excitement of the public was caused by an exhibition dedicated to the public houses of the Andriivsky Descent. In 2002 The Museum of One Street became the first member of the European Museum Foundation from Ukraine. On the eve in Luxembourg, the results of the prestigious international competition “The Best European Museum of the Year” were announced. Bypassing eminent competitors from Italy, Greece, among the winners was a small Kyiv museum from Andriivsky descent. 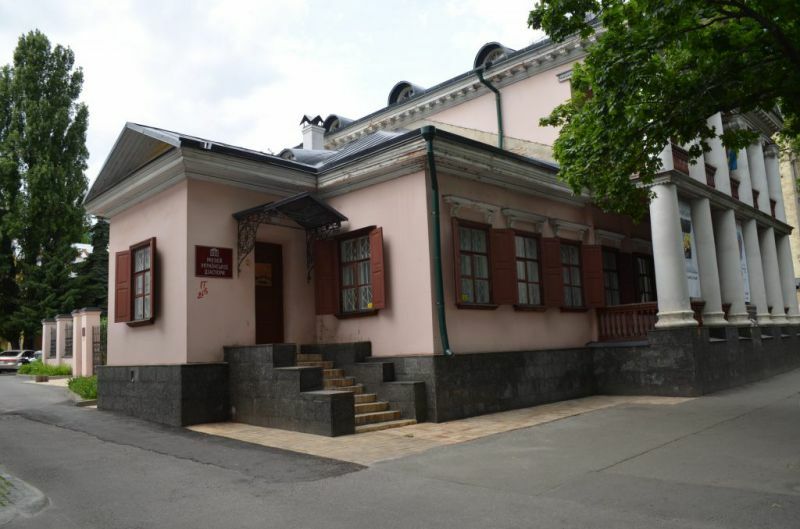 — The Kavaleridze Museum – museum and workshop of sculptor, director, playwright and theatrical figure Kavaleridze (Andrivskyi spusk, 21) was founded in 1993 and is located in the building where in 1911 the sculptor worked on the monument to Princess Olga. Among the expositions of the museum one can see the artist’s projects, the originals of his easel sculptures, photographs, manuscripts and video cassettes of Kavaleridze’s films (Koliivshchyna, Prometeus, Natalka Poltavka), as well as a memorial room with the sculptor’s personal belongings. The main exhibits are the miniature models of the monuments to Princess Olga, Grigory Skovoroda and Yaroslav the Wise, located in Kyiv. 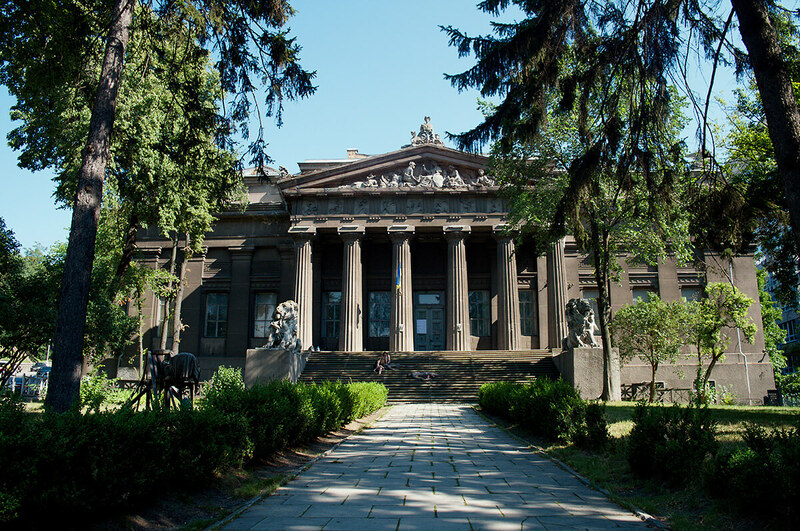 The museum has an art gallery, where works of contemporary Ukrainian artists are exhibited. 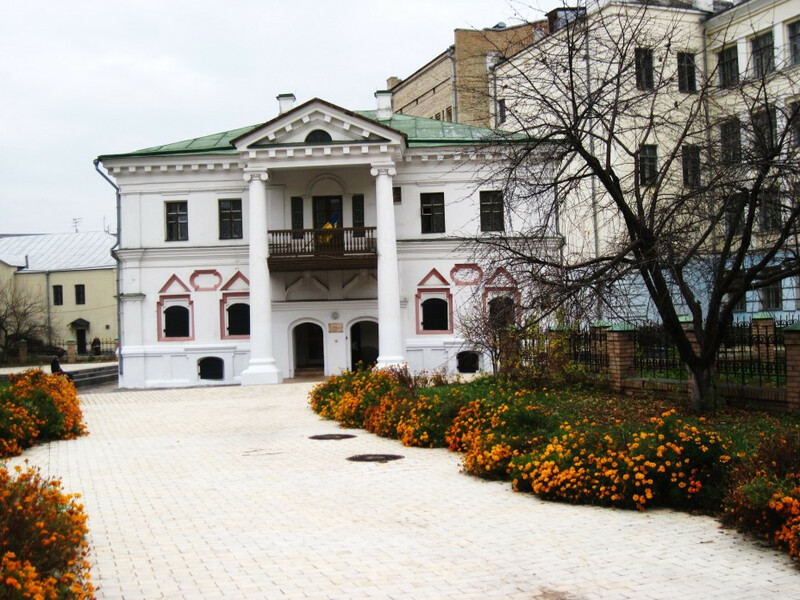 — The Museum of Paustovsky – is dedicated to the writer Konstantyn Paustovskyi. It is located on the territory of the Kyiv’s secondary school No. 135 (12 Kotsyubinsky Street). In due time, here studied sculptors Arkhypenko and Kavaleridze, the world-famous pianist Horowitz and in 1905-1907 – the older brother of Paustovsky, Borys. 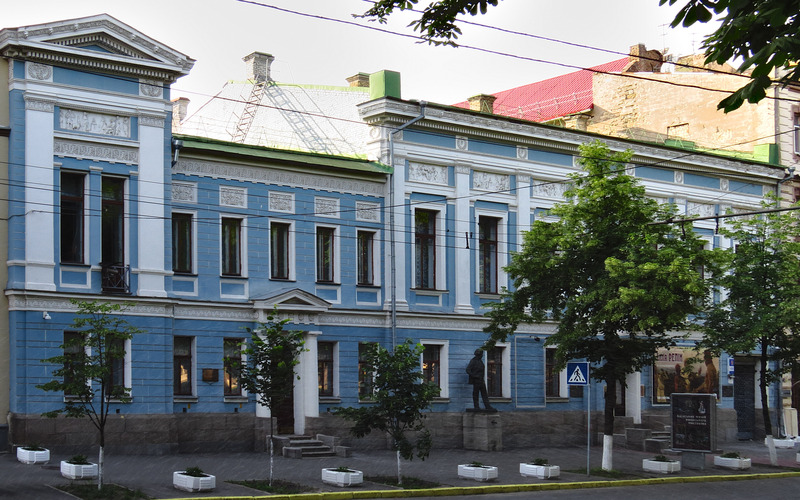 The Museum of Paustovsky was opened in 2013. Its materials were collected thanks to teachers and pupils of the school. The museum exposition tells about creativity and biography of Konstantyn Paustovskyi. — The Museum of the Ukrainian Diaspora – was founded in 1999 and is dedicated to famous Ukrainian immigrants who glorified Ukraine (Moscow 40-b Street). Here you can learn about life and work of outstanding scientists, figures of culture and art of Ukrainian origin. The museum features a memorial hall dedicated to the prominent figure of the world ballet Serge Lifar. Among the unique exhibits is the collection of masterpieces and personal belongings of the Krichevskyi family, as well as the works by artists L. Morozova, A. Bulavitskyi and sculptor P. Kapshuchenko. In addition, the “Our Sikorskyi” project, timed to the famous aircraft designer Igor Sikorsky, is on.